Orthokeratology (also called Ortho-k) is a revolutionary, non-surgical procedure that eliminates the need for daytime contacts or glasses. 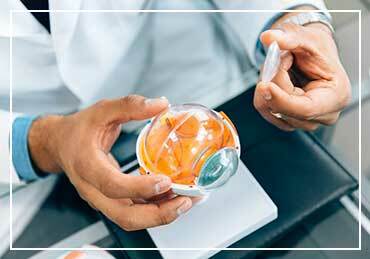 It improves your vision by gently reshaping your eyes while you sleep, using special gas-permeable lenses called CRT® lenses. The treatment can temporarily correct refractive errors like farsightedness, astigmatism and presbyopia. Only the best optometrists in Northern Virginia offer Orthokeratology treatment, and we’re one of them. Refractive errors like nearsightedness and farsightedness are the result of misshapen corneas. 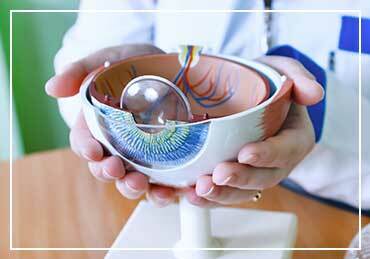 CRT lenses are designed to gently reshape your cornea as you sleep. When you wake up in the morning, you will experience sharper, clearer vision without the use of glasses. The effects are temporary, however, and you will need to use your CRT lenses each night to maintain the results. The eye care specialists at Eye & Vision Care will make sure your lenses are comfortable and effective. One of our patients’ favorite things about orthokeratology is the feeling of normalcy. If you’ve been wearing glasses or contact lenses for a long time, chances are you’ll enjoy the novelty of waking up after just one night to clearer vision without the need for contacts or glasses. You’ll enjoy a whole day’s worth of better vision, as if you didn’t have refractive errors at all! 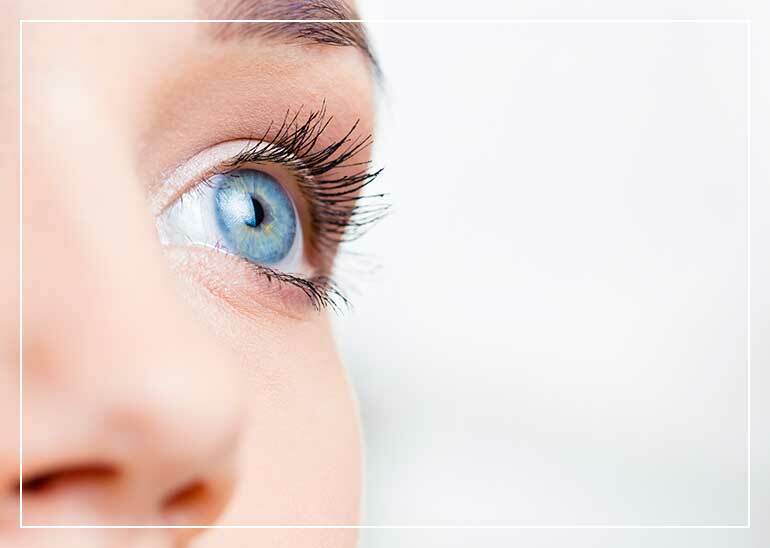 The major benefit of Orthokeratology is improved quality of life. In addition to enjoying clearer vision, you’ll be able to take part in the activities you love without glasses or contacts holding you back. If you’ve been considering orthokeratology as a vision correction option, contact Eye & Vision Care today. Call us in Fairfax at (703) 961-9119 , in Ashburn at (703) 722-8688 , in Haymarket at (703) 659-4430 or in Chantilly at (703) 957-3384 . You can also schedule an appointment online. We are Northern Virginia’s premier eye care specialists.